Carrying out regular inspections is essential in prolonging the service of an asset. equipment and facility. 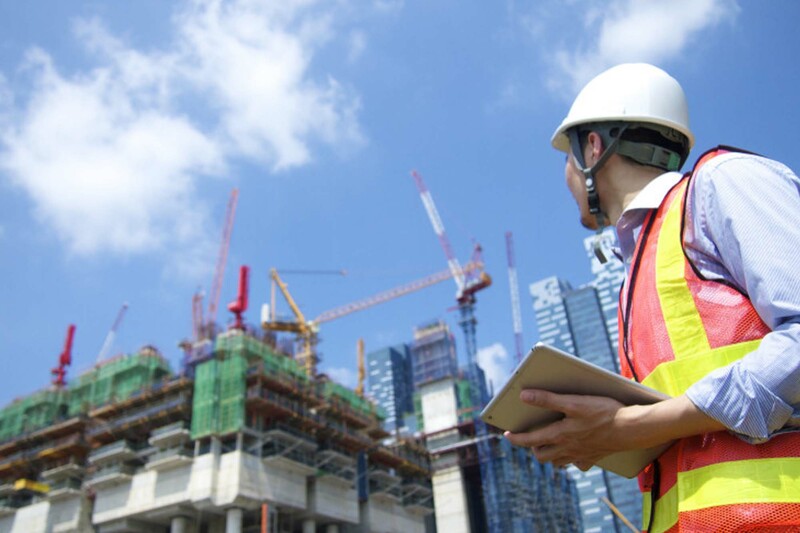 For decades, companies whose business involve some kind of inspection or survey have been using paper-based forms or checklists to perform their inspections out in the field. The inspectors have to enter the data collected manually into his computer system when he reaches office. These process requires a plenty of time to complete and maintain accuracy of the checklists and reports to be generated later. By using Inspectlah – Mobile Inspection App, the supervisor can create customized checklists templates at the desktop and assign multiple inspection jobs by scheduling them on various occasions. Inspectors only need to capture the data once using the mobile device even on an offline mode. The data collected are then sync with the central database when there is internet access without missing out any information. Engineers/Inspectors/technicians can generate detailed reports on the GO for management reporting. Inspectlah eliminates piling of paper checklists and reduce manpower costs due to its simplicity thus saving time and money to your entire work-flow. Because of instant transfer to your central database, your inspection reports will allow you to see real time impacts and benefits to your business. The reports are downloaded or can be sent over to customers for faster interactions. Deploy Inspectlah App in your specific operations to speed up the completion of jobs. Allow yourselves to focus on your service quality of every job and earn more customers.